Oh My,They're dolls! How old were they here? This is one of the cutest pictures I have ever seen!! These babies are so adorable! 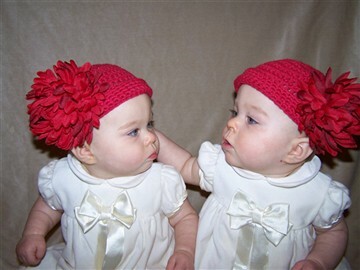 The most beautiful babies I've ever seen!